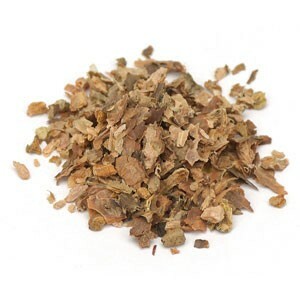 Add 4 Adaptogen Blend to your Favourite Herbs list. Herbosophy's 4 Adaptogen Blend is a 4 Herb mix of pure dried Ashwagandha, Suma, Dong Quai and Rhodiola; contains no fillers, preservatives or additives and is freshly ground and encapsulated for you at order or packaged as loose powder: the choice is yours. 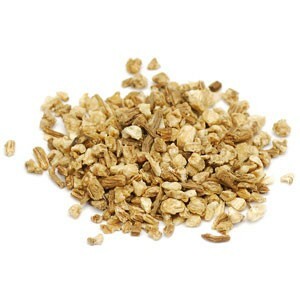 Adaptogen is a term that describes a herb's nutritional ability to help the body adapt and withstand stress. Especially useful when you're watching another favourite character die in Game of Thrones or when you decide that enough is enough: you're not going to be pushed around by that scratchy kitten anymore. You're gonna chase him this time and terrorise his world. These are probably bad examples, but basically, if your body needs a nutritional boost that can help it go on, then this blend may just be for you (Btw, Your kitten is using it. Just Kidding...or am I?). 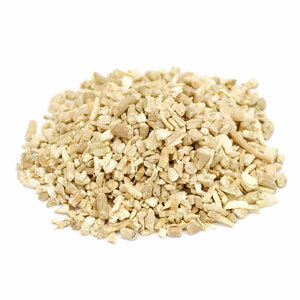 These Adaptogens together are traditionally considered by Herbalists to be moist and warming and have been traditional revitalisers in Asia for centuries, in culinary and health use. I tried on two occasions to take the tablets and in both cases experienced stomach cramps with violent vomiting which lasted for 2-3 hours before my system settled down. First case I took two tablets with food and the second time 1 x tablet with food. When I purchased the 4him product all was good. maybe i have a reaction to one of the ingredients. This blend works so much magic on my severely autistic sons!! There is an obvious calm when their adrenals need support. We stress when we run out as it keeps my sons at a very happy and calm level. One son becomes very aggressive when his adrenals are taxed and this product helps like no other on the market! Thank you for providing such an amazing clean and safe blend! We use this product to support our two sons adrenal issues and it is amazing! Their mood is better, they sleep better and are calm with less tantrums and meltdowns. 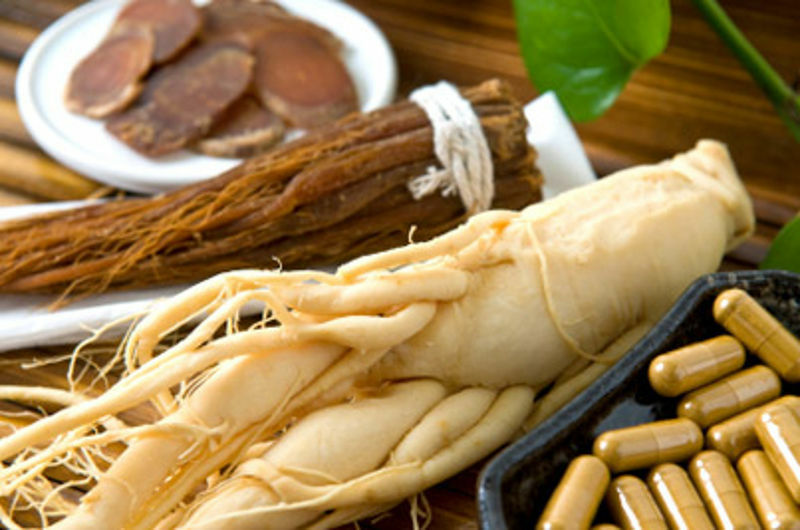 After suffering over 18 months of insommnia, anxiety and hot flushes due to menopause, i no longer have these symptoms after taking the 4 adaptogens. I was able to stop taking hrt and exefor for my menopause symptoms. The insommnia was so bad i almost had to stop working. I sleep so well now and i just want to thank you for your great product. I found your product after doing extensive research on the internet for insomnia which took me to search on cortisol levels. Thank you! I found this product superb when doing heavy demolition work. Recovery was better than expected and seemed to feel very calm and relaxed when using the product. I bought the 4 adaptogen blend after months of feeling exhausted and unwell. I am under the care of a naturopath but felt I needed something extra as each day was a struggle. My adrenals were fatigued, my body was weakened and unwell from a severe gluten allergy, depression was creeping in, my period was almost non existent, I was struggling to lose any weight and I honestly felt as though I was losing my mind. After a few brief discussions with Jorge (who is amazing and very helpful) And lots of research, decided to give the blend a try. At this point I decided I couldn't feel any worse than I already did so there was nothing to lose. I'm so thankful I tried it! I can't not reccommend the Adaptogen blend highly enough. Within a few days I was waking up refreshed before my alarm instead of sleeping through it. I felt more awake, alive and switched on. My mental clarity was restored and I didn't feel as though my life was out of control. Coping with stress was much easier, it was as though I was protected by a force field! As a bonus my cycle has regulated and is healthier than it has been for many years! I don't weigh myself but feel much lighter and have noticed slowly that my clothes are starting to feel big on me! The Adaptogen blend has done wonders for me, I will absolutely order again this and other products without hesitation.